Jessie Foster was full of life and full of love, according to her mother Glendene Grant. One of four sisters, Jessie was a “popular and absolutely gorgeous” teenager, according to her mother. The girls grew up in Kamloops, British Columbia, a small city in Canada about 300 miles north of Seattle, Washington. Glendene told Dateline Jessie thrived in the close-knit community where she went to school right across the street from the family home. Glendene described her daughter as well-behaved and responsible as a child. As Jessie grew into a young adult, however, Glendene had less control over her daughter’s decisions. In early 2005, when she was 20, Jessie went on vacation to the United States to spend time in Florida, New York City, and Atlantic City, New Jersey. And then she called her mother from a surprising location: Las Vegas, Nevada. According to Glendene, Jessie called to say she had flown to Las Vegas using some of the savings in her bank account and planned to stay there with a few new friends until her 21st birthday. Jessie’s 21st birthday came and went. Days, weeks, and then months passed, and Jessie didn’t return home. Glendene says she and Jessie did stay in constant contact but, with each phone call, Glendene says her daughter came up with a new excuse to delay her return to Canada. “The next excuse she gave us was, ‘Oh, I met a guy. Oh, I love him. Oh, I’m going to live with him. Oh, he’s wonderful. Oh, we’re engaged! He’s everything,” Glendene said. The man of note was Peter Todd, Jessie’s mother learned, and Jessie said the two were a couple. In December of 2005 – six months after her 21st birthday, Jessie finally flew back to her family’s house in Canada for a visit. But on Christmas morning, Jessie told her mother that she wanted to go back to her new life in Las Vegas as soon as possible. 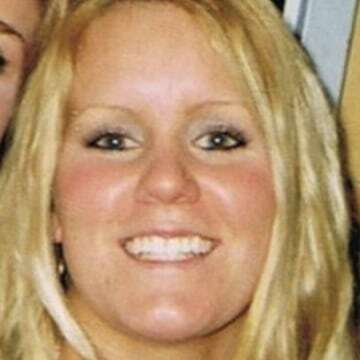 The family did get phone calls from Jessie – but only for a few months. The last time Jessie called anyone in the family was on March 29, 2006, and calls to her phone went unanswered. On April 9, 11 days after Jessie’s last call, Glendene reported her daughter missing to the North Las Vegas Police Department (NVLPD). According to NLVPD Detective Carey McCloud, Sergeant Tom Glazier immediately drove out to see Peter Todd, Jessie’s boyfriend at the time. Peter reportedly told investigators “he had tried” to report Jessie missing a few days earlier. Sgt. Glazier reported that he saw no evidence of a crime. He returned to the police station and said that according to Peter, Jessie had left the house with a bundle of clothes and little else. Her car, keys and toiletries were left behind, Sgt. Glazier reported. After Sgt. Glazier’s visit to the residence, investigators brought Peter in for an interview. According to Det. McCloud, Peter talked in circles, but offered few leads and no incriminating statements. Dateline was unable to locate Peter Todd for comment. Det. McCloud did confirm to Dateline that they do not consider him to be a suspect in Jessie’s disappearance. 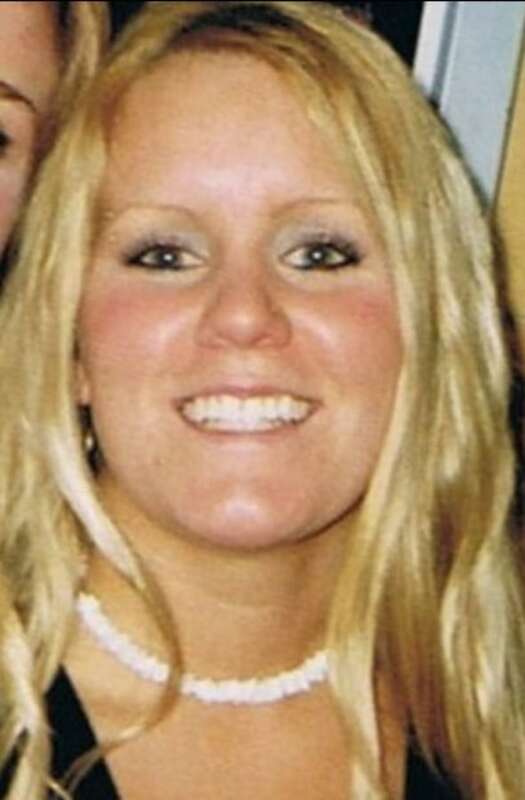 Jessie’s DNA is registered in NamUs, a database used to match unidentified remains with missing people. As yet, Jessie’s remains have not been matched. “Without a body, definitively, she absolutely could be alive,” Det. McCloud said. Jessie Foster would be 35 years old today. 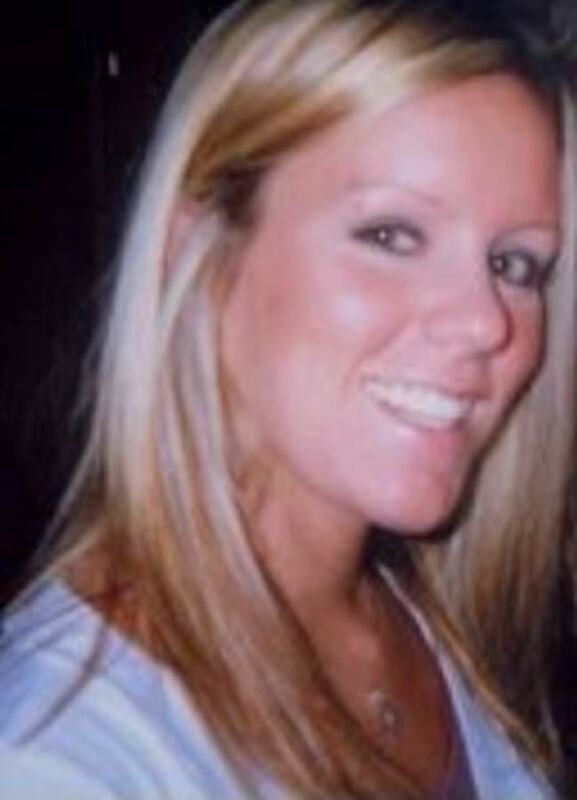 She is described as being about 5’6” and weighing about 115 lbs., with blonde hair and hazel eyes. If you know where Jessie is, or have any information on the circumstances surrounding her disappearance, please call the North Las Vegas Police Department at (702) 633-9111 and ask for Detective McCloud.